Cole Harbour Parks & Trails Association is determined to preserve a piece of iconic Nova Scotia for future generations. 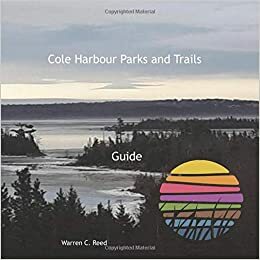 We are a group of dedicated volunteers who build and maintain trails in Cole Harbour for all to enjoy. We work with all levels of government to gain funding, build trails, and maintain them. We hope you enjoy the trails. If you want to help us in our efforts we hope you will become a member.